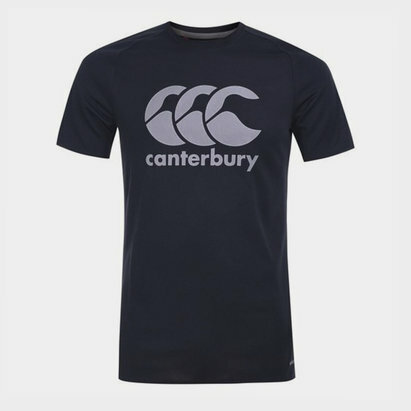 Designed to allow athletes to relax away from the training pitch and gym, pull on this Canterbury Vapodri Graphic Training T-Shirt in Vapour Blue. 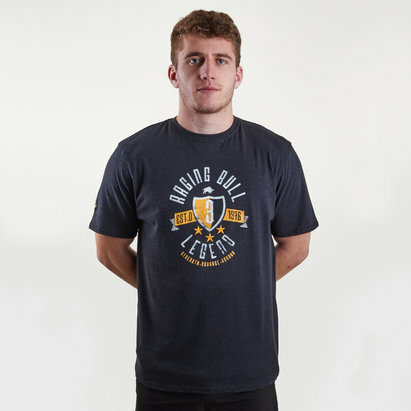 This men's short sleeve t-shirt from Canterbury has a simple design with their name and famous logo upon the chest to ensure you look good when on non-training days. 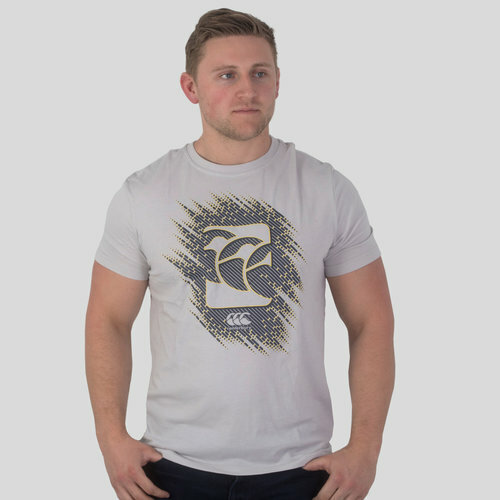 Made from a cotton/polyester blend, this sports tee has Canterbury Vapodri tech built in, which helps wick sweat away from the skin and keeping the wearer feeling cooler, drier and more refreshed.